Start your seeds in the MHS greenhouse this spring! 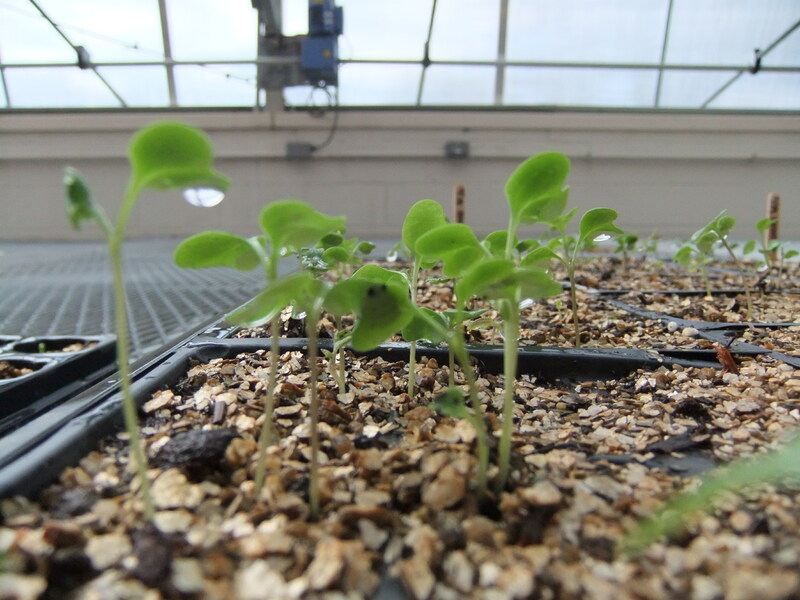 This spring, Growing Food and Sustainability (SoS Middleton) has programmed and cleaned-out the greenhouse at the high school so that after years of disuse, it is now up and running and growing beautiful seedlings! Our program only needs to use a fraction of the greenhouse space, so we would like to invite all community members to start garden seeds in the greenhouse this spring! Every weekend this spring we will host weekly Community Greenhouse Hours when the greenhouse will be open and a Program Leader will be present. This is time when anyone using the greenhouse can check on their plants, plant more seedlings, remove their seedlings, etc. Community Greenhouse Hours will be posted on our website homepage. For guidelines and more details, please click here. We look forward to seeing the greenhouse teeming with life and activity! Watch Growing Food and Sustainability’s Video Debut! Join these lovely ladies and the rest of the Middleton team for an incredible summer! We still have openings for full-time participant positions and stipends available (allocated based on financial need). To apply, please click here. Applications are reviewed on a rolling basis until May 15th. We hope you’ll join us! This entry was posted in Local Programs and tagged Garden, Greenhouse, Middleton, Seedling, Sustainability by growingfoodandsustainability. Bookmark the permalink.